In many ways autumn is the perfect season. The weather is just right and there are plenty of fun family activities to choose from. Whether it's hayrides, corn mazes, or even crafts there are so many fun autumn activities for kids. Let's take a closer look. Every person should experience at least one hayride in their lifetime. Hayrides can be so much fun and they are a wonderful way to spend a crisp fall evening. 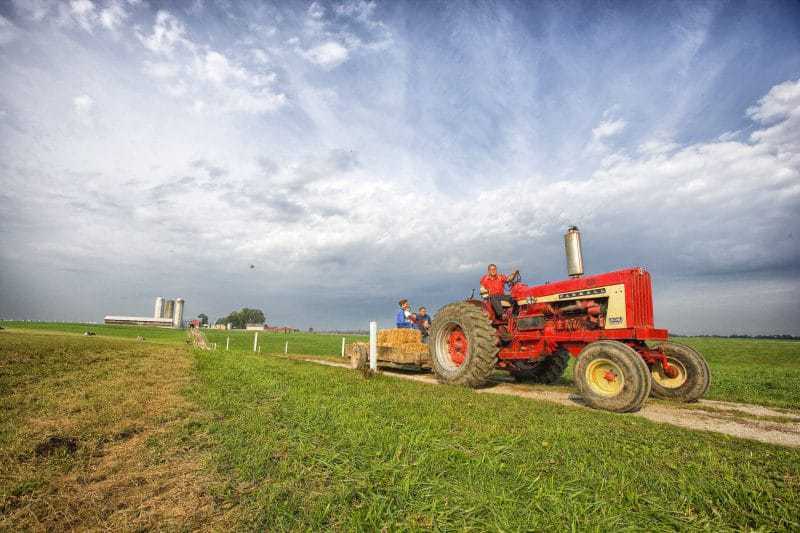 Many farms offer hayrides during autumn, especially around Halloween. You want to make sure to look for hayrides that are appropriate for the ages of your children or you could end up on a scary hayride. Apple picking is another fun thing for kids to do in the fall. 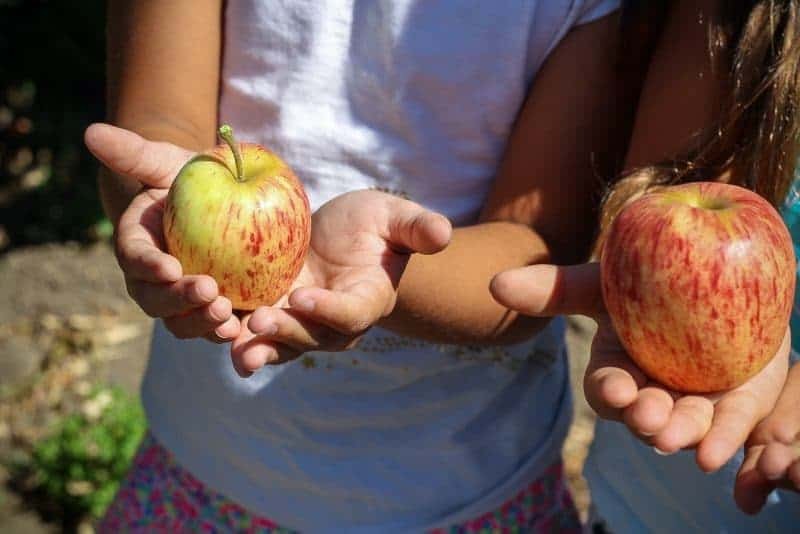 Not only is apple picking great exercise, but it's good for kids to learn where their food comes from. This can also be a very economical way to shop for freshly picked apples this fall. Apples have a longer shelf-like than many other fruits so don't be afraid to get a bushel. 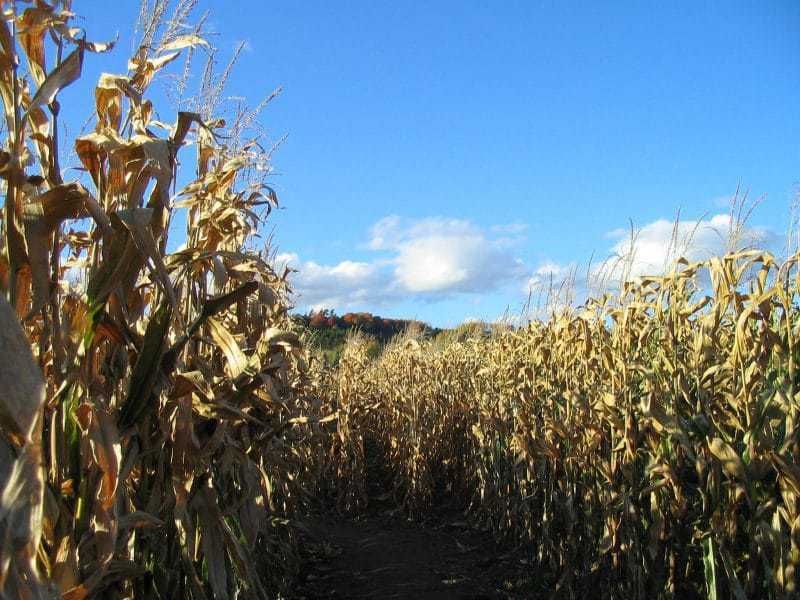 Another fun autumn activity your family will find at many farms this autumn is a corn maze. After all the corn is picked, the farmers allow the stalks to dry out and then cut it into a maze. Some farms even have a maze for younger kids that is easier and one for the older kids and adults. During the Halloween season, some mazes are even haunted! 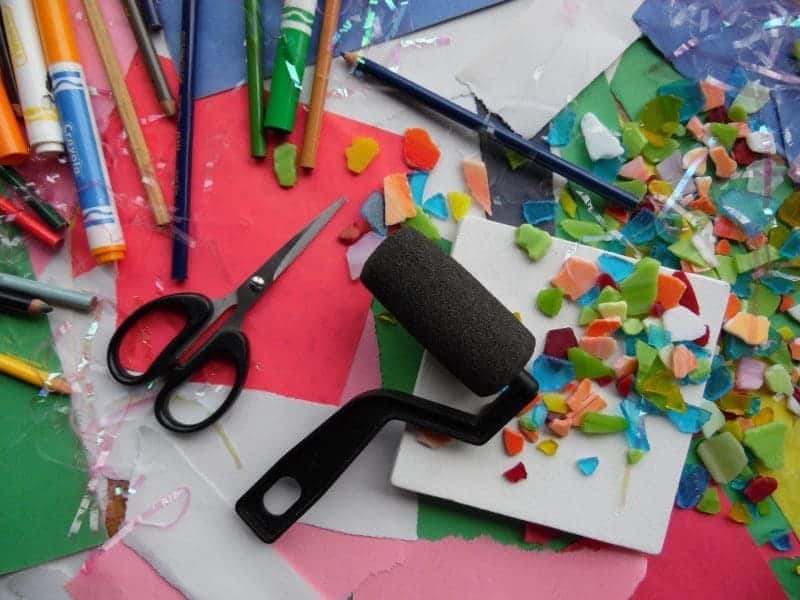 There are also a number of fun crafts you can work on together. You could make a wreath for your front door, use fake leaves to make garland to hang around the fireplace, or even make turkeys by tracing your hands on construction paper and decorating. 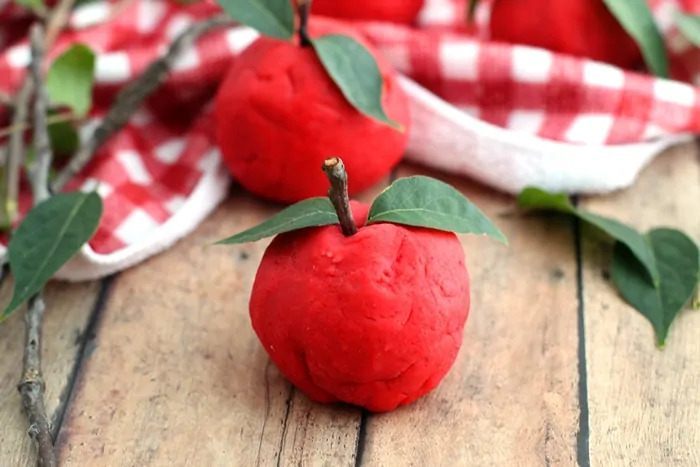 Or, make a batch of this apple scented playdough with the kids. Let them gather some twigs and leaves to turn their playdough into apples. 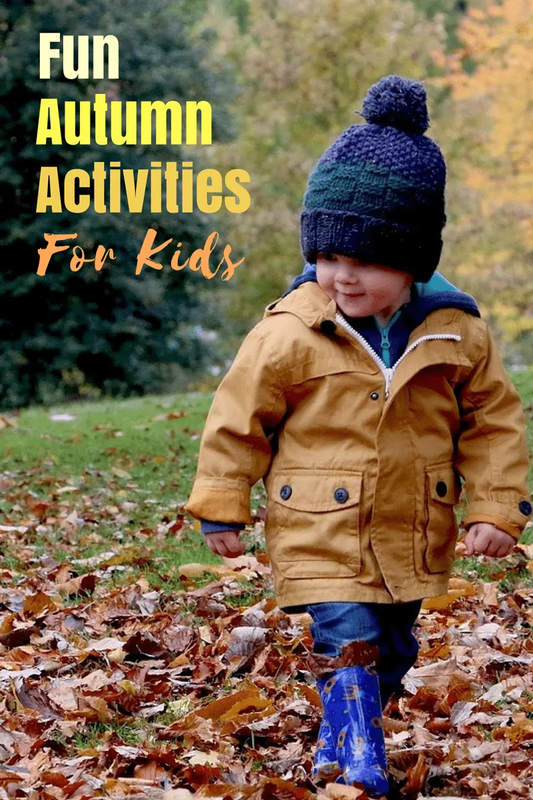 Check out these 14 Autumn crafts perfect for preschoolers and these 15 Fall Crafts for Kids for some more great craft ideas. Pinterest is filled with great autumn craft ideas as well. Fall is the beginning of baking season and making cookies with your kids is such a wonderful experience. It's a memory they will treasure throughout their lives. For some fun Halloween recipes that your kids are sure to love, check out these spooky and sweet Halloween treats. 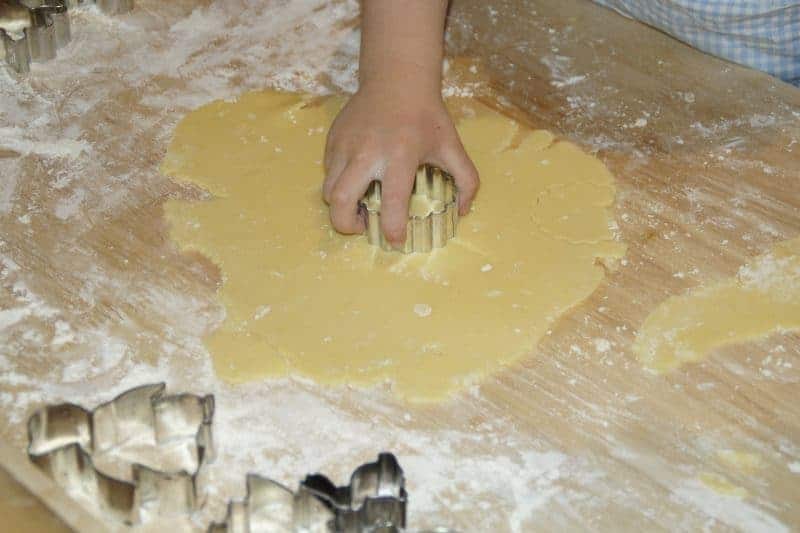 If you're not that good at baking, you can always buy sugar cookie dough and roll it out to cut with cookie cutters and then have the little ones decorate the cookies. Whatever you bake, one thing is for sure — you will be creating wonderful memories with the kids in the kitchen. Last, but not least, a nature walk can be a perfect autumn activity for kids – not to mention a walk in nature is also completely free! A nature walk allows kids to experience fall in new ways. The children can see how the plants and trees around their home are changing. They can even gather leaves for a scrapbook or take pictures. It's fun to go for a hike and see how animals are preparing for the upcoming winter. Fall is a wonderful time for families to try new things. It might be a nature walk or even apple picking. Whatever you choose, it's sure to create long-lasting memories for both you and your kids. My sister is always looking for ideas to keep her kids busy and for them to have fun on the weekends. THese are some great ideas. I’m always looking for fun hands on activities to do with my toddler. However, it’s getting too cold for all my summer activities. Now I have lots of fall ideas. Great post! We have a Grocery store/Garden Center near us. Every year they hold a weekend Fall Festival that we take all the kiddos to. They have face painting, build your own scarecrow, scavenger hunt, hayrides, games, and more. It’s our favorite fall event. These photos are wonderful and very inspiring. Thanks for posting! I couldn’t refrain from commenting. Exceptionally weⅼl աritten! All of our FAVORITES!! We love and adore getting outside and Fall is such a gorgeous season to do it!! We love hiking and nature walks and apple picking the most!! Super fun!